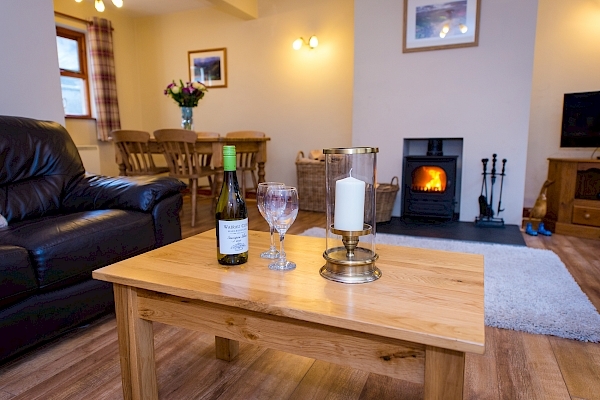 Offering self catering accommodation in Snowdonia, our small family run holiday cottage letting business was established back in 2001. Living close by on our mountain farm in Beddgelert ensures we personally manage all aspects of the business from the bookings to the maintenance and the changeover cleaning. We are available if guests need anything during their stay. 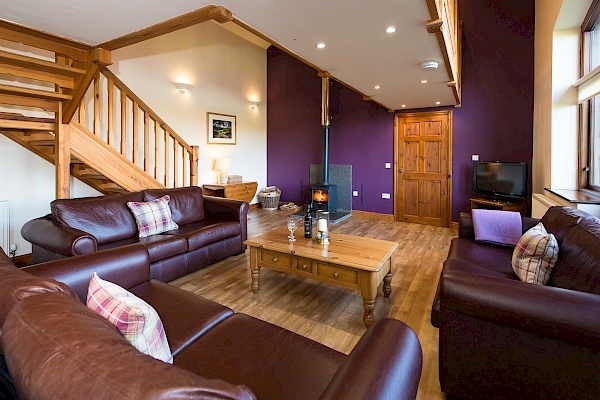 Snowdonia Holidays is a small family run holiday cottage letting business established in 2001. 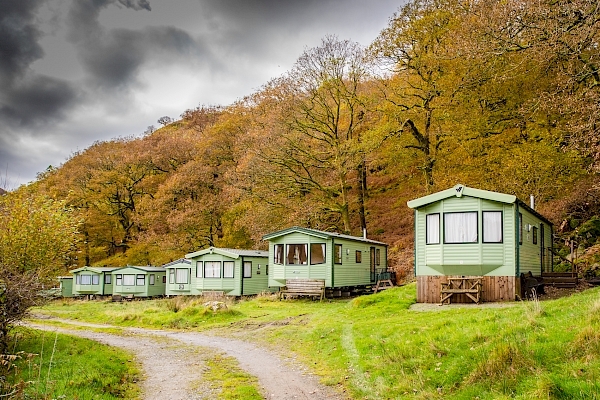 Living close by on our mountain farm in Beddgelert ensures we personally manage all aspects of the business from the bookings to the maintenance and the changeover cleaning. We are available if guests need anything during their stay.